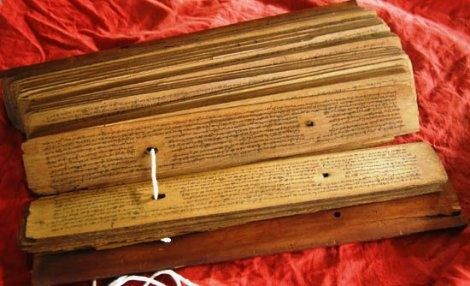 "We need to rationalise and decode these myths"
The Indian Writers' Forum spoke to Professor Ashok V. Shettar, Associate Professor from the Department of History and Archaeology at Karnatak University. 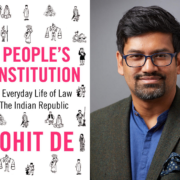 He gives an insight into the recent trend of re-writing Indian history and how it is increasingly being Hindu-ised. There are two ways of understanding history. We can make use of history for the furtherance of social well-being and to construct society in a better manner. We can also view history as something that can be used to divide the people. Historical thinking and historical writing are being criminalised. In fact, this started in the process of the nationalist movement itself. Historical thinking became uncertain when nationalism was sought to be transformed into glorification of the ancient past of Indian history. This came as a response to the colonialist interpretations of the history of ancient India. 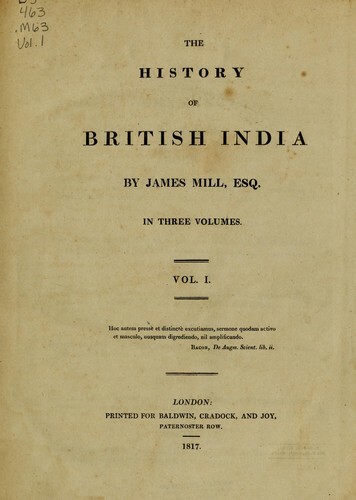 The utilitarian perception of the Indian state, society and polity, as articulated by James Mill in his History of British India, was extremely critical of the ancient past of India. British historians characterised Indian society as a conservative and unchanging society which was ruled by despotic regimes. This stress on conservatism and the lack of progress provoked the Hindu variety of the nationalist thinking within the frame of the nationalist movement. They thought it was an unfair version of Indian history. 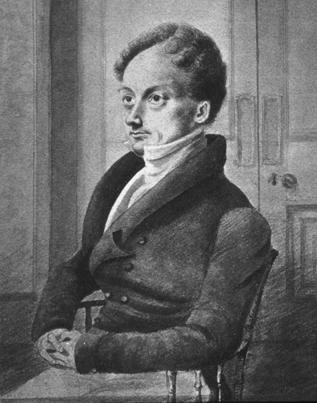 In order to counter the colonialist interpretation of Indian society, they exaggerated aspects of ancient India – the social and cultural aspects – that James Mill and other colonial writers had tried to show in lesser light. In the process of that glorification, many parallels were drawn with the ancient past. All that existed in modern times was sought to be presented as if it existed in ancient India. If the British had constitutional monarchy, it was claimed that there was constitutional monarchy in ancient India as well. 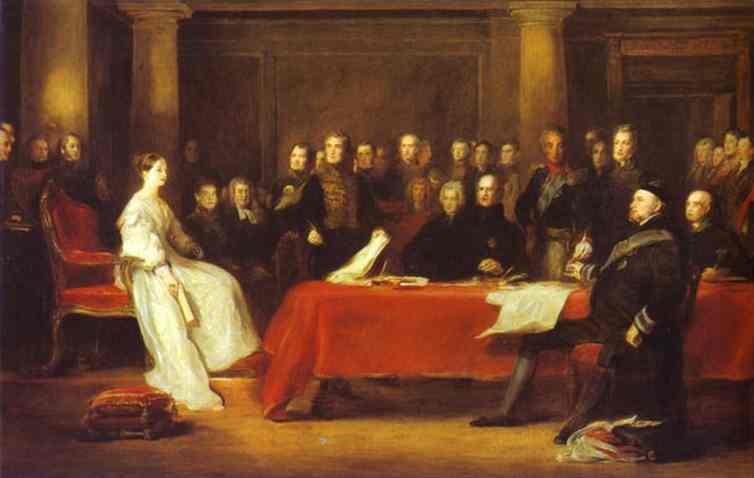 What they had in England in the form of the Privy Council, is said to be found in Kautilya’s Arthashashtra. 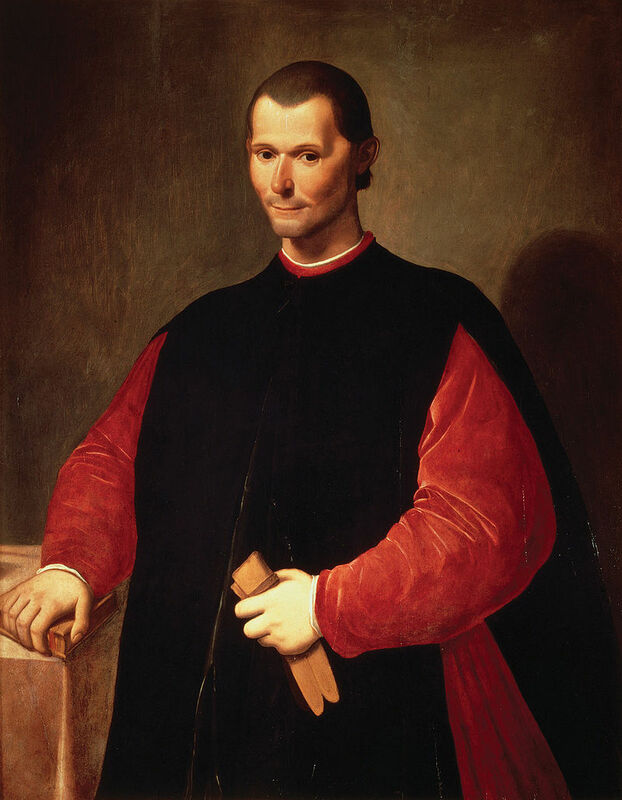 If there were thinkers like Machiavelli and others, there were also Indian political thinkers in the form of Shukra, Kamandaka and Kautilya. This kind of glorification gradually led to the undermining or glossing over of the negative traits within the Indian social system. Over the past few years, history is increasingly being used to communalise historical writings. There is a notion that the History being taught in schools, colleges and the universities is basically distorted, and that the distortions are coming from the liberals and the leftists. Those who endorse this notion claim that the atrocities committed by Muslims on Hindus have been obscured. They assert that the destruction of the Hindu temples by the Muslim bigots are hidden. They assert that these should be brought to light now. Many theories are being re-examined. It is now being claimed that the Aryans were the authors of the first civilisation of India. 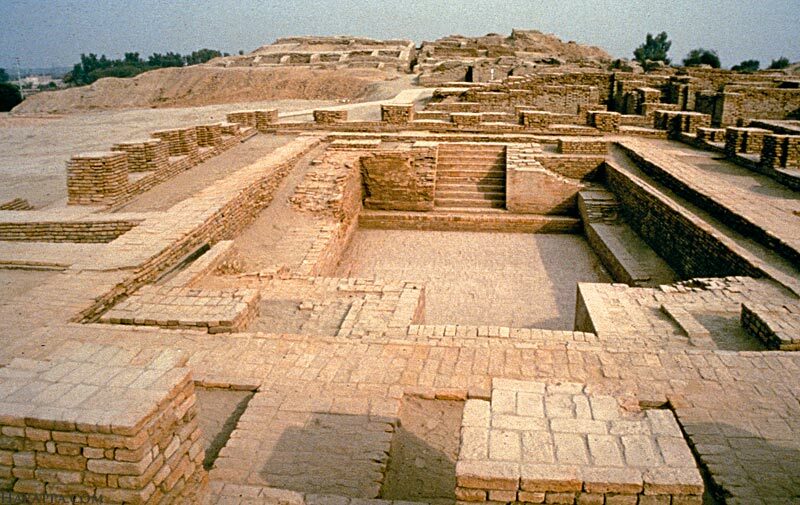 The first civilisation of India, as we know, was essentially an urban civilisation as seen in Harappa, Mohenjo-Daro, Lothal, Kalibangan and many other sites. On the contrary, the Aryans in their literature – the Vedic literature – appear as pastoralists who later settled down as agriculturists. They lived in villages without much evidence of trade, commerce, industries and other features of urbanisation. 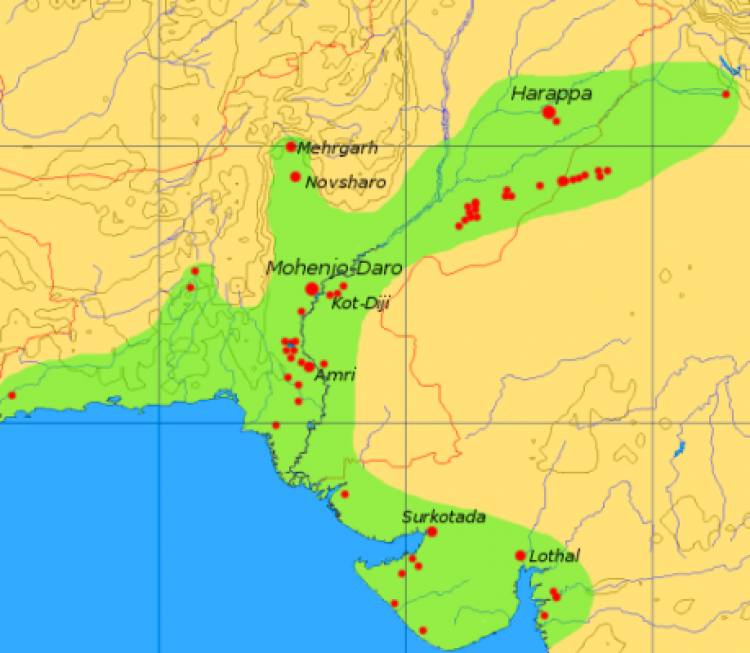 Another attempt at re-writing history can be seen in the effort to re-christen the Indus Valley civilisation as the Sindh-Saraswati civilisation. The Saraswati doesn’t appear to have played a very great role in either the agricultural expansion or the settlements along its banks. But crores of rupees are being spent on this project. Then, we also see an attempt at trying to provide archaeological evidence to back up the myths and poetic descriptions. For example, the Indian Council of Historical Research (ICHR) is being asked to investigate the historicity and the presence of Ram Setu. We need to rationalise and decode these myths – to understand them in historical and sociological contexts, and to explore what they are trying to convey. However, these people are essentially trying to historicise mythical and legendary episodes, anecdotes and narratives. Now, with the NDA coming to power in 2014, we suddenly find an increasing emphasis on “ancient” – why is there a sudden emphasis on the ancient? The communal Hindutva ideology is heavily derived from ancient Indian history. By ancient, they mean Hindu – Hindu academic institutions, polity, state, governance and revenue system. While the ancient period is being equated with the Hindu, the medieval is equated with the Muslim. This kind of a divide was introduced by the colonialist writers for their own interest in furthering the colonial rule. And this division is still being endorsed. In nomenclature, it may be different; the British called it Hindu India, we call it Ancient India. They call it Muslim India or the period of Muslim civilisation, we call it medieval civilisation. But then, the periodisation is the same. Therefore, most historical writings in our curriculum are a continuation of the colonial legacy. We need to oppose history re-writing from that standpoint. Now there is a new school of thought introduced by a Comparative Culture professor called Bal Gangadhara from Ghent University, Belgium. He says that we have to reject all writings on Indian society, because European writers tried to make sense of the Indian society from their experience, not from Indian experience. Therefore, this school of thought asserts that the regressive and negative history of Indian society was from the Western experience. Apparently, now we have to “Indian-ise” it, we have to understand it within the value system of the Indian society. But the real intention of this school of thought, to me, is to oppose the secularist understanding of the Indian society. Watch interview with Professor Muzaffar Assadi from the Dharwad May Literary Festival on how Karnataka’s Syncretic Culture is being Appropriated by Hindutva.